You should spend time with your family anyway, right? 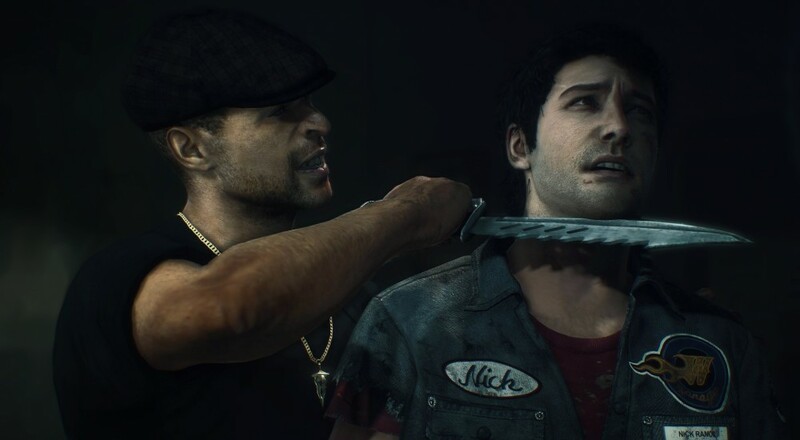 Capcom is giving you more time with your family this holiday in the form of some delayed DLC for Dead Rising 3. Operation Broken Eagle, originally scheduled to hit the Xbox One on December 24 has been pushed back to January 21. In a statement to Joystiq, Capcom was very forward about the delay, stating, “…we are putting a few additional weeks of polish and testing into the episode before it's released.” And you know what? That’s fine by us. Sure next gen early adopters may not have many options right now in terms of gameplay, but we can hold off a month if it means the entire experience will be better. The Operation Broken Eagle DLC will put players in the role of Adam Kane, a Spec Ops Commander hell bent on capture/rescue the currently mission President of the United States. Broken Eagle is the first of four episodic DLCs entitled Untold Stories of Los Perdidos. Operation Broken Eagle is set to launch January 21 for $9.99on Xbox One, but all four DLCs can be downloaded for a discounted $29.99 via the Dead Rising 3 Season Pass. Check our our full review of Dead Rising 3 here. Page created in 0.3866 seconds.